With President’s Day in the United States coming in fast, we thought it only appropriate to highlight some of the most dignified men in US history who have adorned themselves with a long flowing mane. How could GW not be #1? 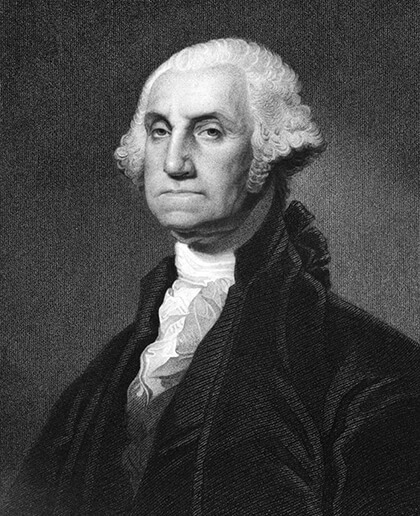 The first president of a fledgling nation, commander-in-chief of the continental army, and the original All-American. 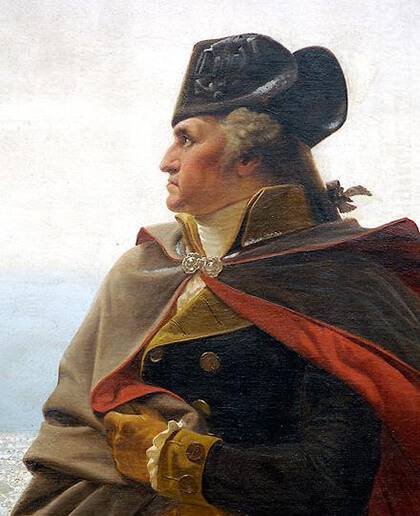 Had there been a little breeze on the Delaware that fateful day we might have seen the flow in full effect, but we’re certain George would have appreciated the superior hold and stars & stripes on the Old Glory’s. 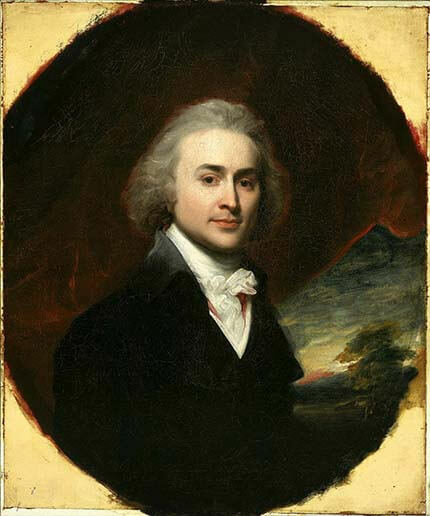 The second president and cousin of patriot Samuel Adams, he was often referred to as the “father of the American Navy.” Pretty sure John was enjoying some frosty brews while helping draft the Declaration of Independence, and he certainly didn’t entertain any grief for repping the long silver menstail. Even US Presidents have to go through the awkward stage. We find it no small coincidence he was the principal author of the Declaration of Independence, for what better way to declare your own personal independence than letting it ride through your presidential term in office? Back when it was acceptable for the Vice President to challenge another man to a gentlemanly pistol duel, the third VP of the US infamously shot and killed his political rival, Alexander Hamilton, as recapped in the classic Got Milk commercial. 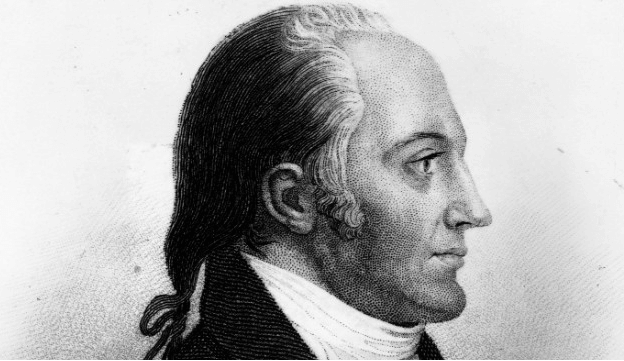 Despite being charged with murder, and later brought on charges of treason, Burr was never convicted for these crimes, being guilty only of refusing to trim his manly vice presidential locks. 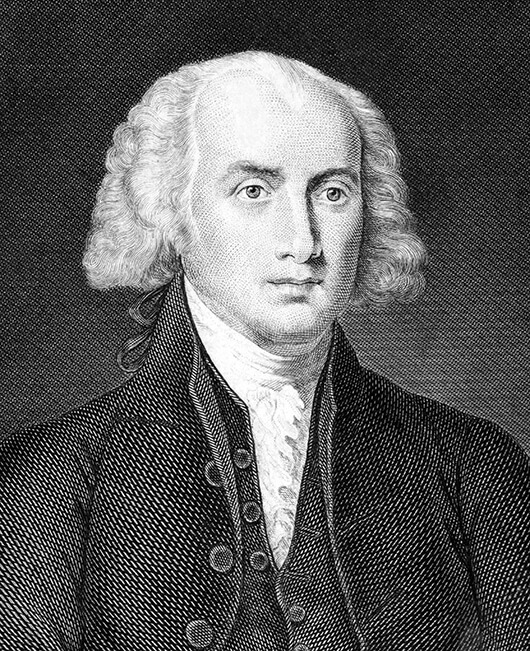 Being hailed as both “Father of the Constitution,” and “Father of the Bill of Rights,” raises the question of what else James Madison was father to—quite possibly including the balding-2-section-high-upper-forehead-long-in-the-back-and-sides congressional flow. 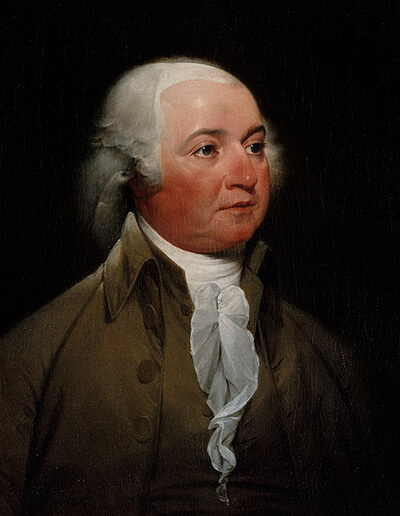 Son of second president John Adams, JQ was know for his influence on shaping US foreign policy, improvements to US infrastructure and his strong opposition to slavery. 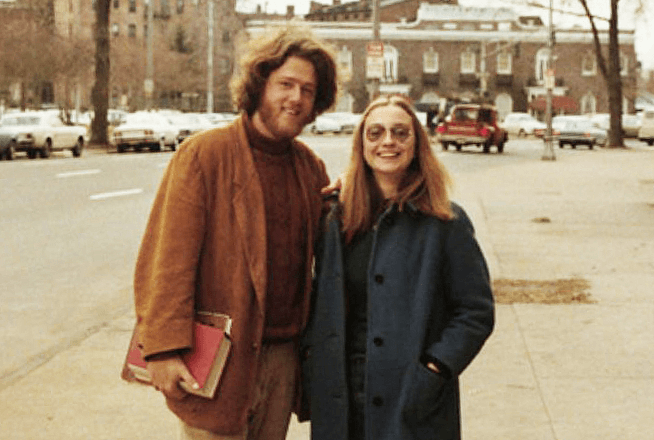 While his power of mane left him before his presidential term, undoubtably his youthful commitment to power through awkward stage hair served him well through his political tribulations later in life. 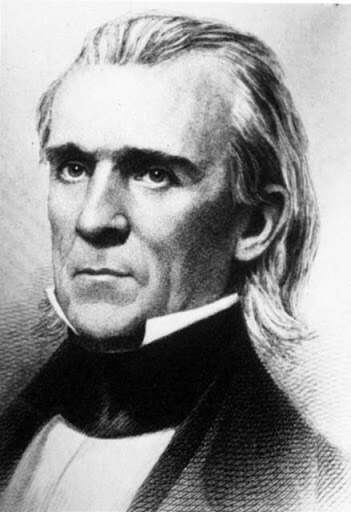 With arguably the finest hair of any US President in history, James Polk is remembered as one of the last strong presidents before the Cival War, having met every major domestic and foreign policy goal set during his campaign. 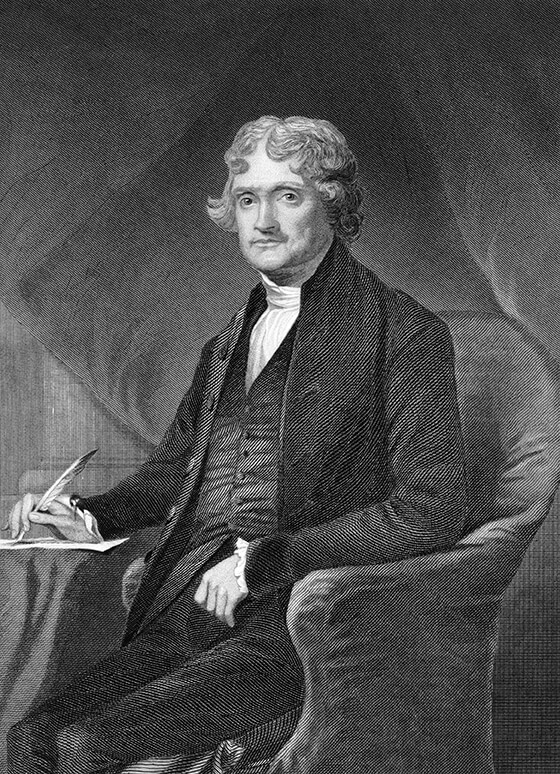 Among other notable achievements he oversaw the opening of the U.S. Naval Academy, the Smithsonian Institution, the groundbreaking for the Washington Monument, and the issuance of the first United States postage stamp. It’s also possible he instituted the first #HairWhipWednesday in North America, though reports are unconfirmed. With that cleared up, it’s safe to say one of the finest presidents in US history was a registered and duly certified longhair. 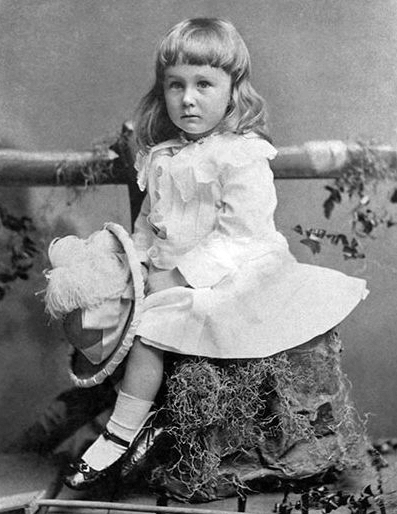 Looking for a new deal at age 7 he abandoned the dress and long locks for good, but as we know around here, long hair lives in the heart. 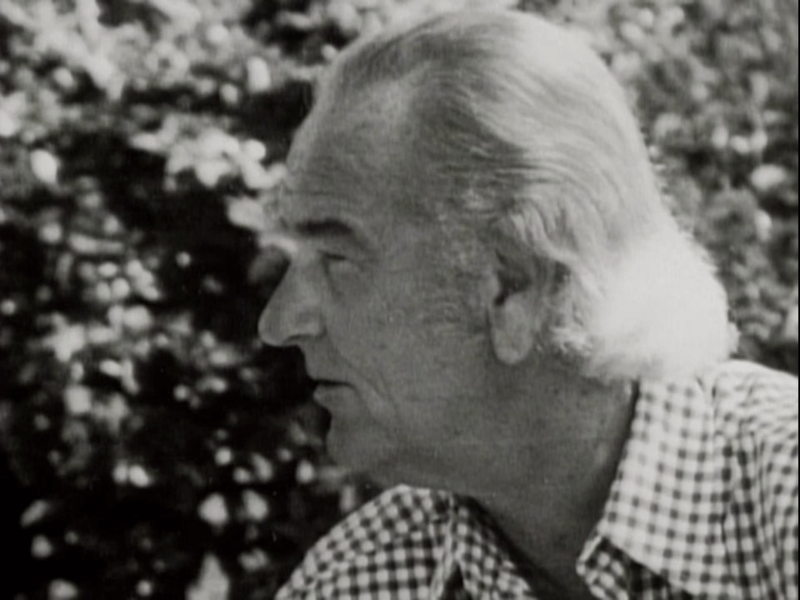 Commonly remembered for his escalation of the US conflict in Vietnam, LBJ accomplished a great deal during his presidency, passing laws affecting civil rights, gun control, healthcare programs, wilderness preservation, and Social Security. More notable in some circles was the fact he grew his sliver hair down to his shoulders following his presidency, surely with the foresight that he would be published in this post someday. 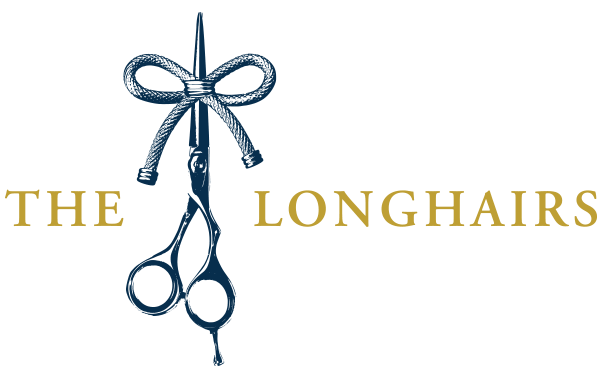 When is the next time we’ll see longhair presidents again? 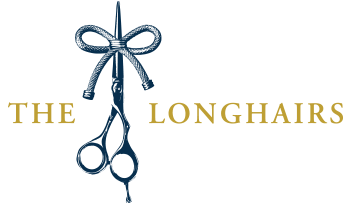 And to our readers outside of the United States: who are the longhair politicians and leaders of state we should know about? Really trumped us on that one. Trump had long hair in a picture in 2016 and cut it before entering office.